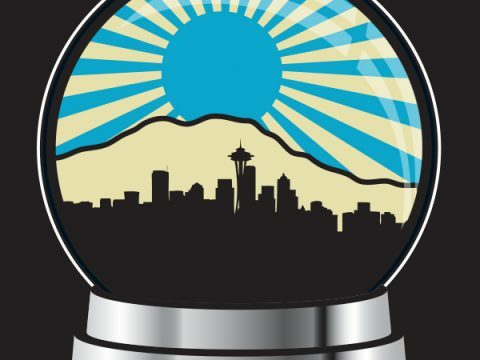 Who says it’s never sunny in Seattle? 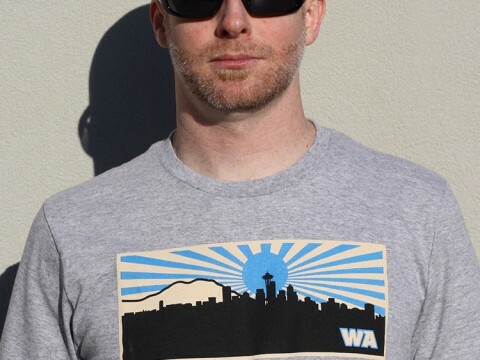 This shirt features the Seattle skyline with a rising sun in the background. 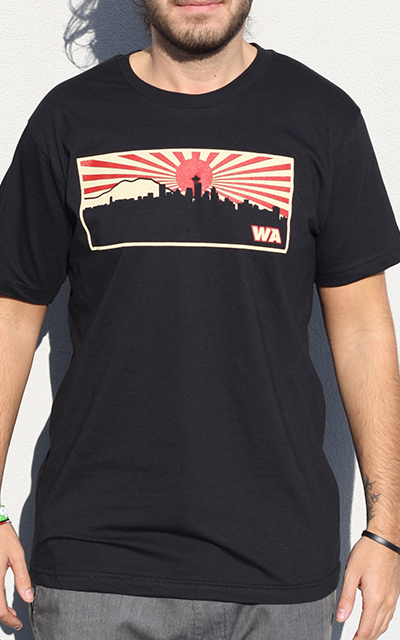 Pick one up today and any day can be a sunny day, let people know Seattle knows what the sun is too. 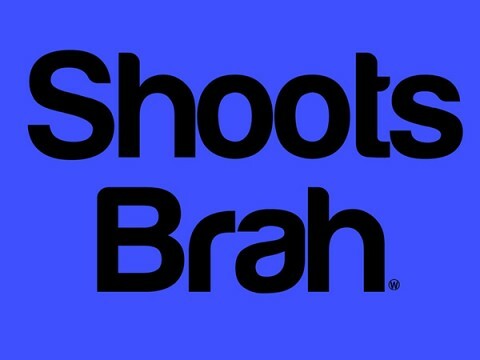 Known locally in the Hawaiian Islands “Shoots brah” is Hawaiian slang, loosely translated to “cool man”. 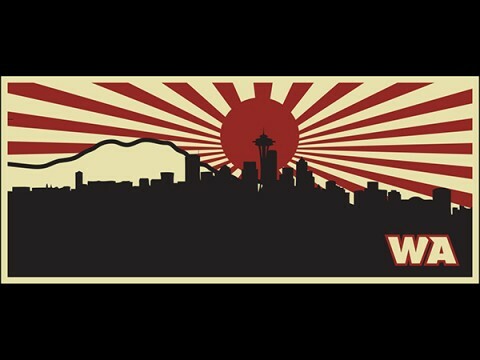 Are you from Seattle? I know I am! 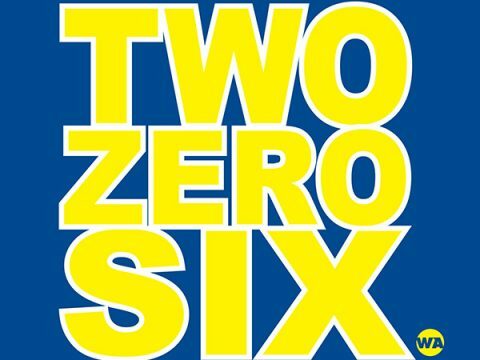 That’s why I’m very proud to rock our new Two-Zero-Six shirt. 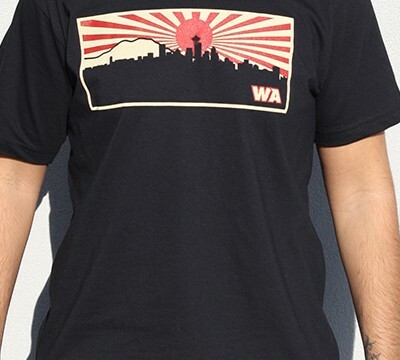 Available in two colors; black with a white outline or Yellow with a white outline. 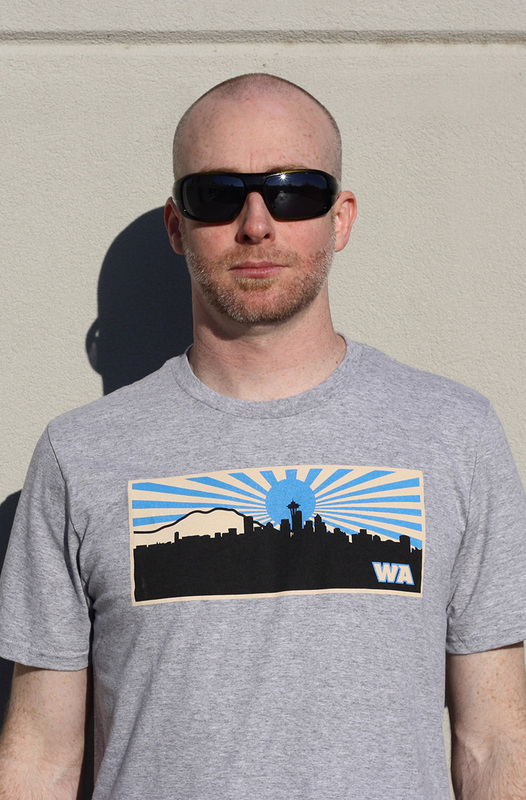 One of our first shirt lines classified the “Neighborhood line.” It’s very popular with restaurant, bar and nightclub personnel. 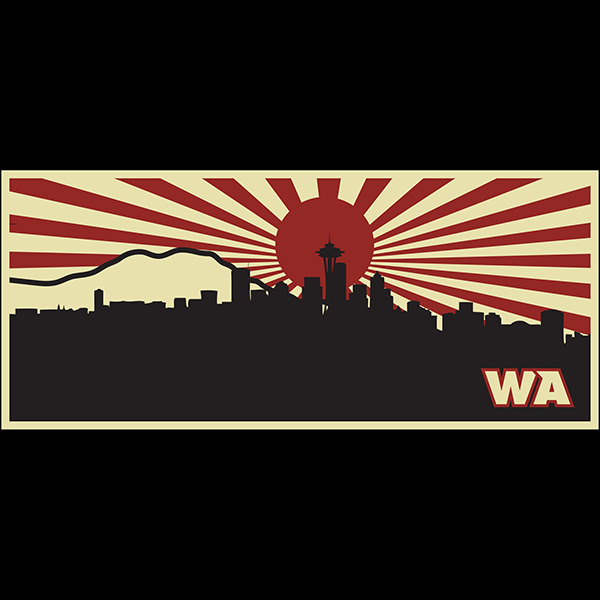 Wounded Apparel is all about representing your neighborhood. Also available in tank tops!